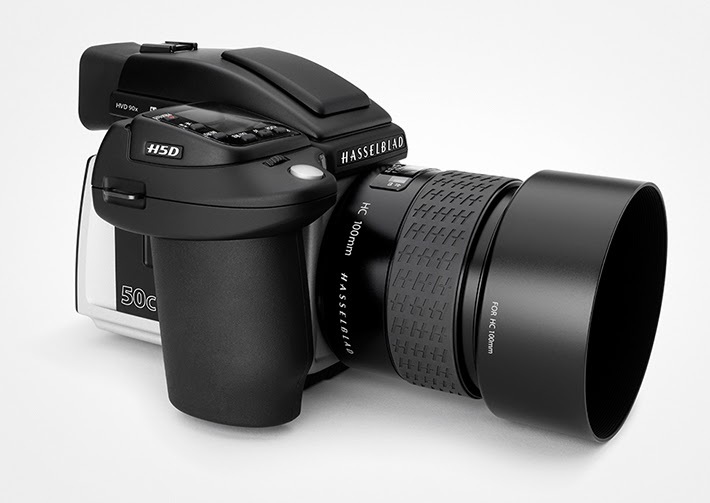 50 Megapixel CMOS sensor with almost twice the physical size of the largest 35mm DSLR sensor. Excellent high ISO performance: shoot at up to ISO 6400 and still produce crisp clean images with perfect colors both on location or in the studio. High dynamic range (up to 14 stops) for improved detail in shadow and highlight areas. Longer shutter speeds (up to 12 minutes). Faster capture rate: 1.5 frames per second. Live Video in Phocus with higher frame rate. 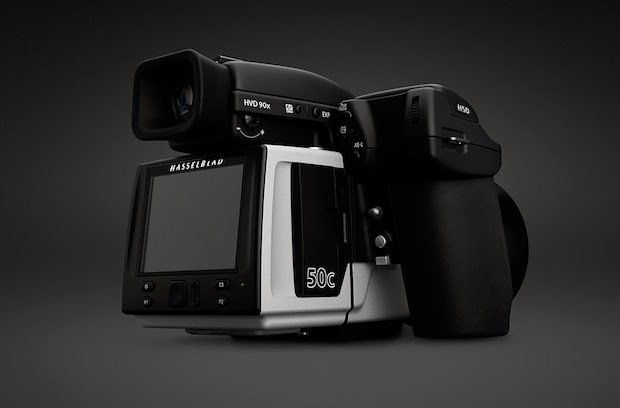 True Focus auto-focus system with Absolute Position Lock and camera controls. Options for working with tilt-shift. List price $27,500 in the U.S.